2nd Floor Zeta II Bldg. 25D 191 Salcedo St. Being a small business owner is like being a captain of a ship with many moving parts. 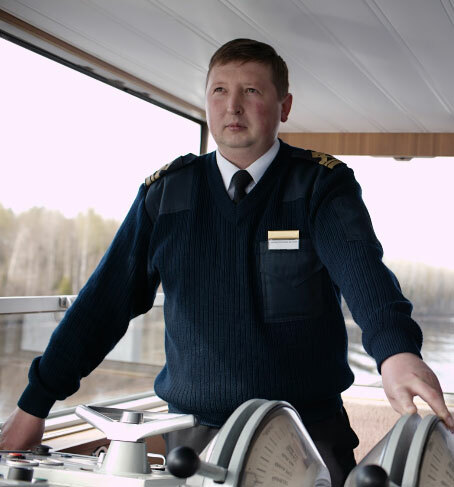 You’re at the helm of bridge, ensuring safe navigation night and day. However, it’s physically impossible to monitor everything all the time. You must constantly be close to the wheel to ensure your vessel’s on course and steered properly to its destination. If you keep leaving the bridge to check on the engine personally, your ship might get lost in the sea. Don't Let Your Financial Data Hold You Hostage. Accounting and bookkeeping are functions similar to a ship’s engine maintenance. You can’t neglect them, yet they can’t take all of your time and energy either. 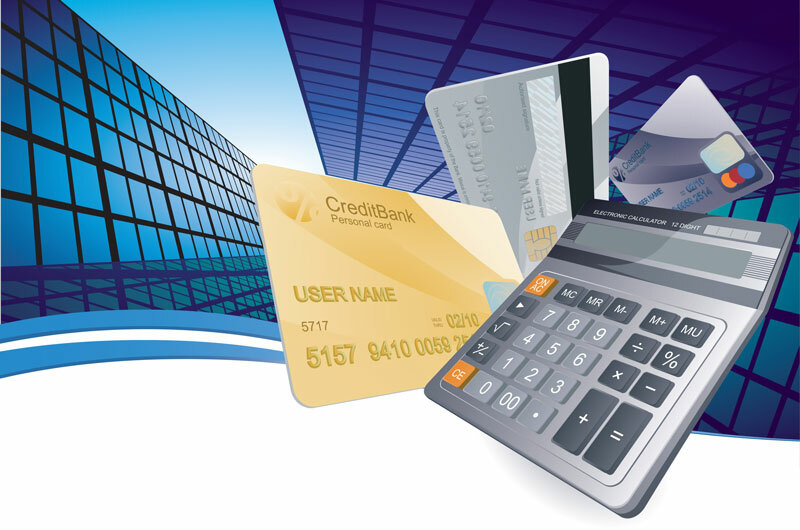 At DJKA Accounting Services, we can handle everything related to your financial data. We’ll record, interpret, classify, analyze, report, and summarize your numbers to help you get a clear sense of your cash flow any time. Our accounting and bookkeeping services are especially valuable to small businesses. Our solutions help you review your company’s financial performance quickly and make sound, data-based decisions. Although crash courses are available to learn the basics of these functions, entrusting them to experts is key to business growth. The more your sales increase, the harder it is to keep track of your financial transactions. In turn, the greater your need to work with our on-demand CPAs and experienced bookkeepers to take care of these processes faultlessly. Other than being useful for daily business management, proper accounting and bookkeeping is vital to avoid submitting faulty tax returns. Any discrepancy in your records might put you in trouble with the Bureau of Internal Revenue. This means bad news for your pocket and your brand. Outsourcing these functions to DJKA Accounting Services keeps you from ending up in such situations. We bring integrity, proficiency, flexibility, and cost efficiency to the table. Our partnership guarantees that your finances will be in order for your peace of mind. To tailor the small business accounting and bookkeeping services you need and get an estimate, request for a quote today! 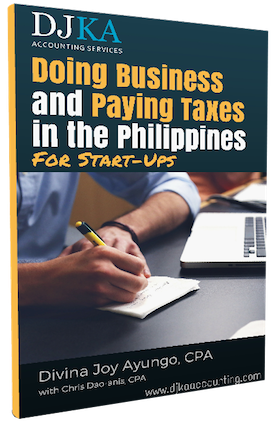 Enter your email address and click the button below to download this e-Book for Free! WordPress Theme built by Shufflehound. ©2018 DJKA Business Services | An Affiliate of Mediablast Digital Corp. | All Rights Reserved.